Pardon Me, But Is This Crate Taken? 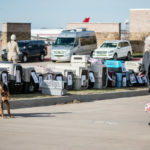 I have heard of dogs who like to ride in cars with their heads out of the windows and standing in the beds of trucks, but buying a plane ticket for one was certainly a new one. 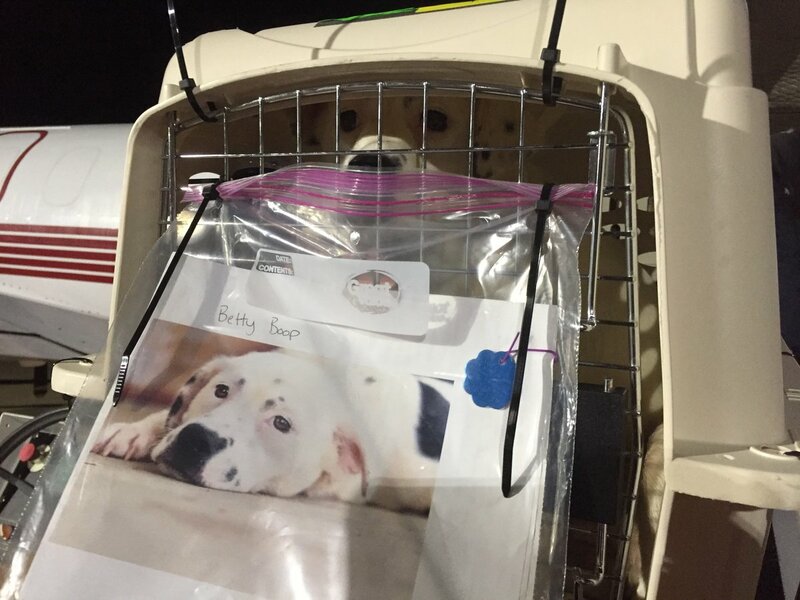 But dogs on a plane are a real thing, and it’s for a great cause. 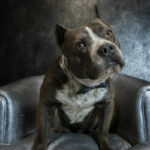 For the price of airfare, one can save the life of a dog or cat that would otherwise be euthanized. 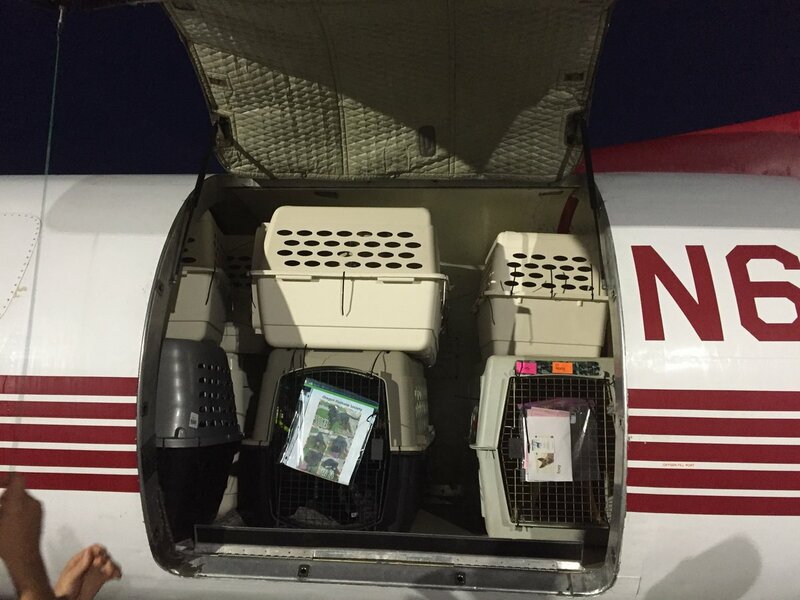 This is a flight just for animals who are ferried on cargo planes to locations where they will be adopted. 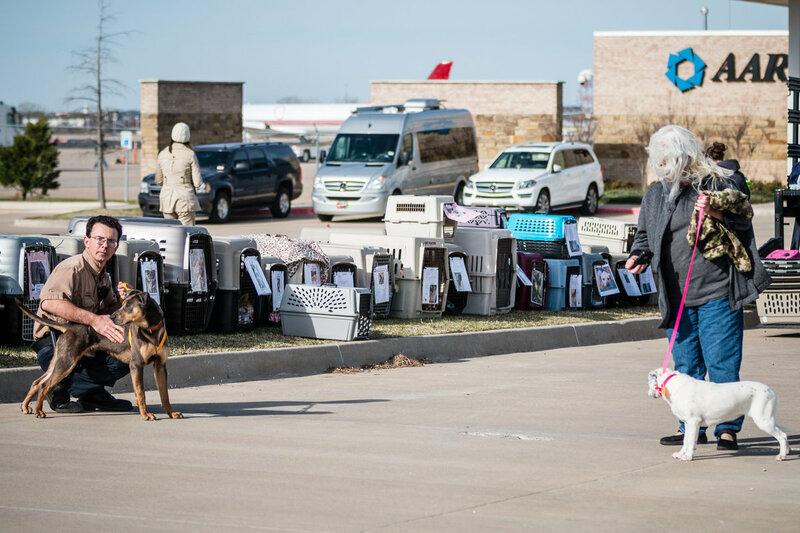 The organization Fetch A Flight For Fido has been working tirelessly to save Oklahoma animals from being put down due to the overcrowded shelters across the state. Many of these shelters are forced to kill these animals after just a few days to make room new ones. Vikki Smith of Oklahoma City has made it her mission to save as many of these animals as possible. In her efforts to make her desire a reality, Smith began seeking places where a need for pets was in demand. She found those places in other states especially those in the Pacific Northwest. 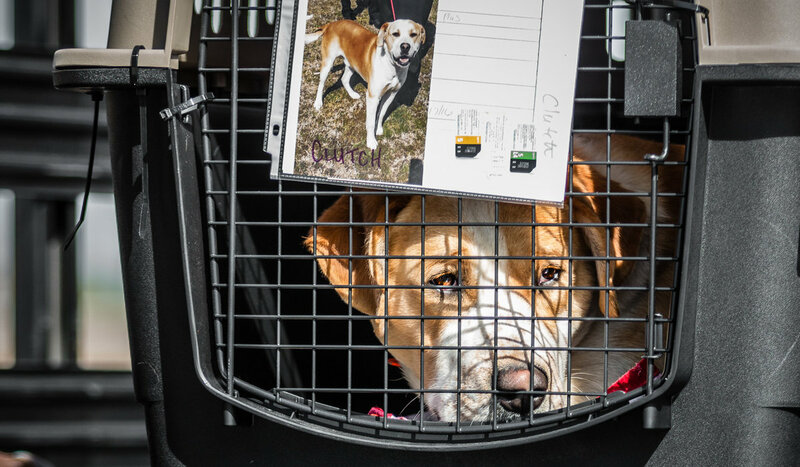 It turns out that many shelters within the US actually have a shortage of animals to adopt out. 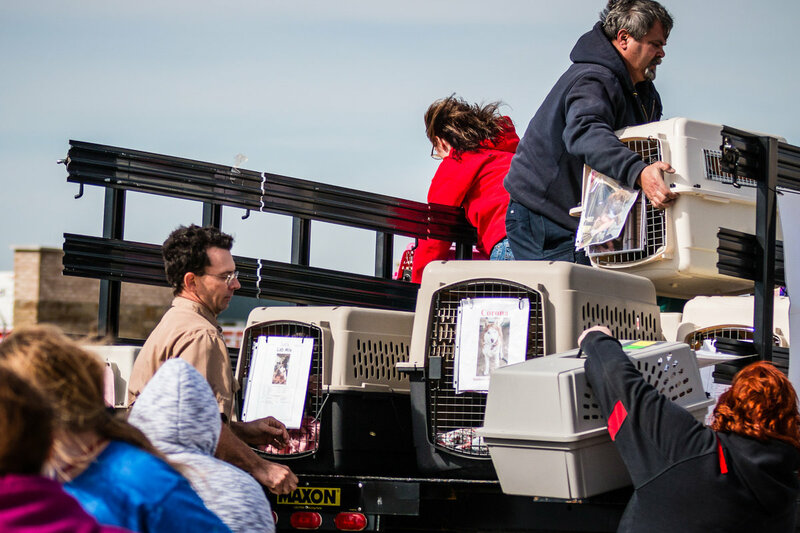 To date, the organization has purchased 17 trips saving 1,354 animals in just three years. 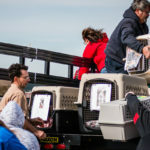 Smith, a transplant to Oklahoma from California four years ago, immediately noticed how the stray animal population seemed out of control. 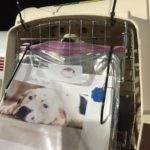 She realized that social media always had posts of people finding animals, but rarely owners who claimed them. 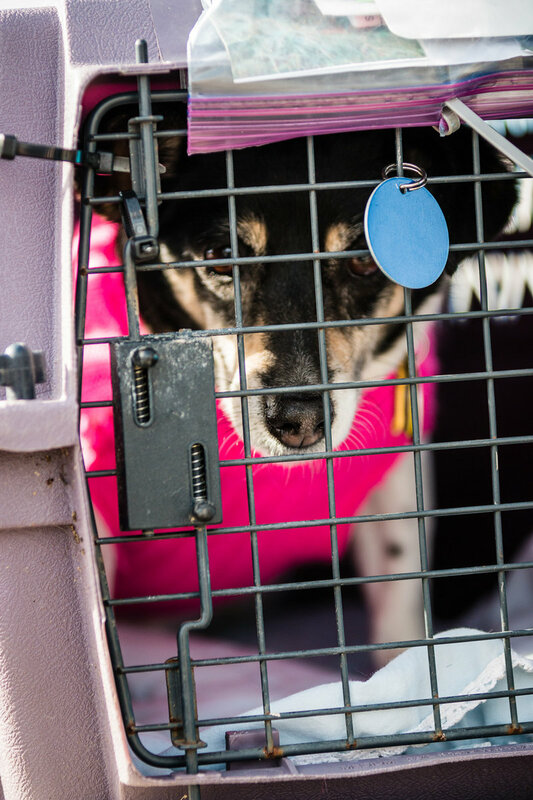 She began checking shelter websites and realized they were full too. She knew she had to devise a way she could save these animals. 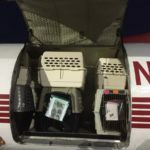 The non-profit organization Fetch Fido A Flight was born. “I can take as many animals shelters can send me because the need is there. It’s just money that holds us up. 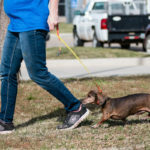 This is about doing the right thing for these animals; about relocating something we have too much of to a location that doesn’t have enough and saving animals as a result,” Smith said. 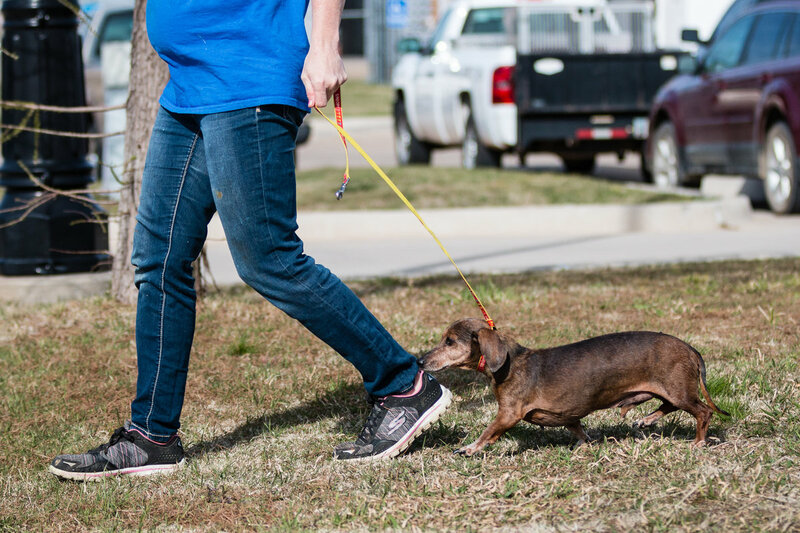 She works with shelters from all over the state including the Tulsa Animal Welfare. No salaries are paid as only volunteers are involved. Smith explained that the cost of one flight ranges between $15,000 and $21,000 depending on certain variables. It ranges from $150 to $180 per animal to get it relocated. She added that if salaries were paid out, it would affect how many animals can be saved. 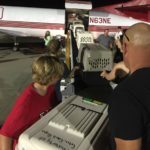 There are about 100 animals per flight depending on many can be crated together. 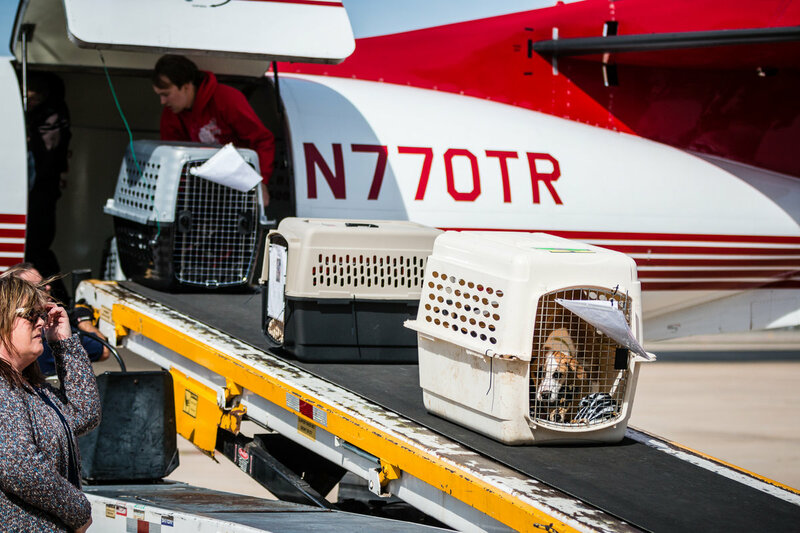 The next flight is in March and is a Tulsa specific flight paid for by animal lovers in and around Tulsa to save animals within the Tulsa Animal Welfare system. “I am very picky as to where I send these animals. 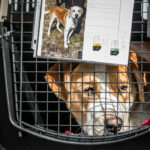 I make sure that I am not sending an animal to a place where it will be euthanized,” Smith said. 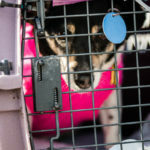 She verifies through each shelter that receives the animals that they are actually adopted out. 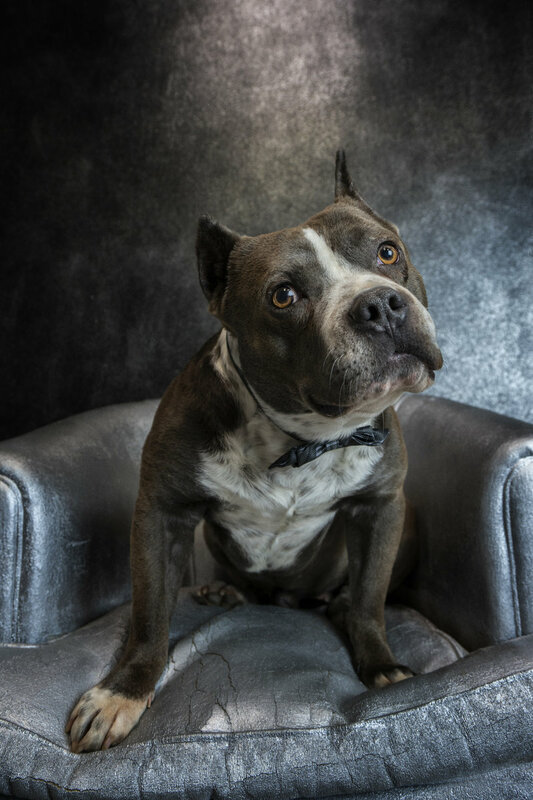 To help support Fetch Fido A Flight, there are of course the tax-deductible donations which can be made through their website. 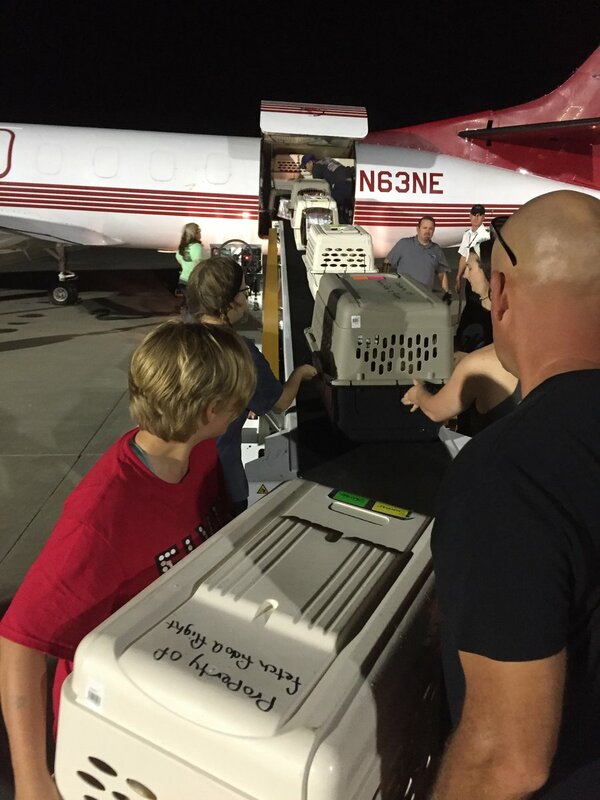 In addition, the organization is always in need of people willing to foster these animals before the flights. 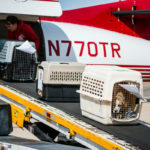 Due to the overcrowding shelters and the time it takes to organize a flight, there is a great need for homes to house these animals in the meantime. 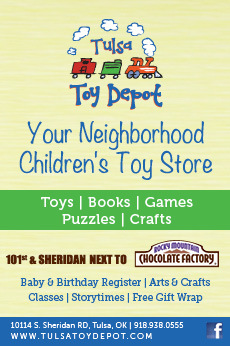 This information is also available at FetchFidoAFlight.com. C.L. 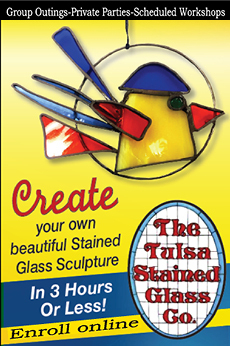 Harmon is a freelance journalist and the publisher of Uniquelahoma.com online magazine.